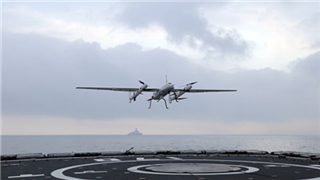 A drone called Rainbow-4 finished its geographical exploration test flight in northwest China recently, according to China Academy of Aerospace Aerodynamics. 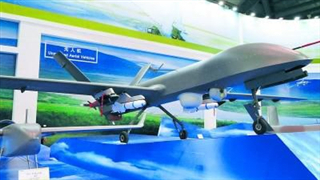 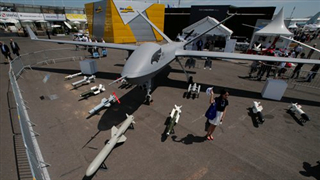 China's domestically developed, made-for-export Wing Loong series of drones have fired more than 3,000 rounds of live munitions with an overall accuracy higher than 90 percent, media reported. 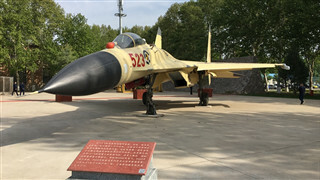 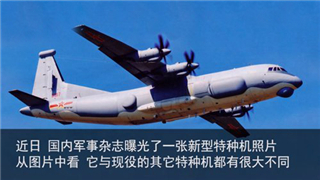 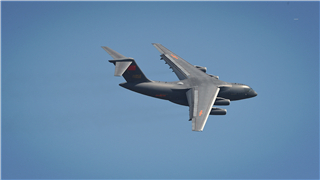 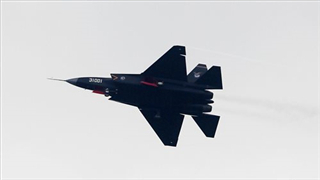 A photo appeared on a China Central Television program on Monday shows a J-11B under the People's Liberation Army Air Force carrying a large missile under its wing. 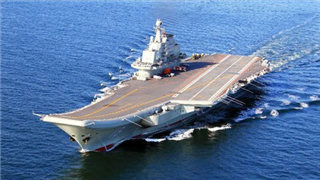 The PLA Navy will celebrate its 70th anniversary on April 23, 2019. 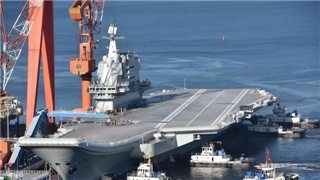 Following the substantial progress made in Chinese national defense over the past decades, naval equipment has also made significant upgrade. 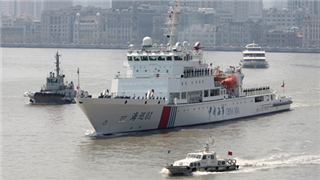 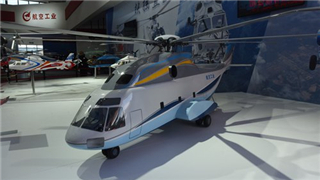 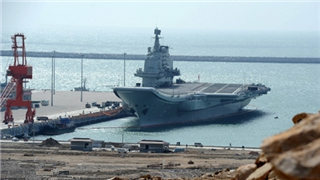 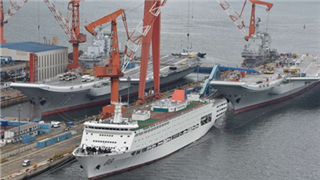 What new equipment will the Chinese Navy showcase at the fleet review held next month? 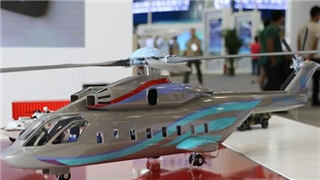 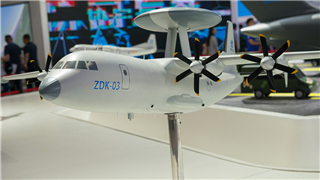 Chinese arms companies are exhibiting a series of advanced weapons at the 14th International Defense Exhibition and Conference in Abu Dhabi from Sunday to Thursday. 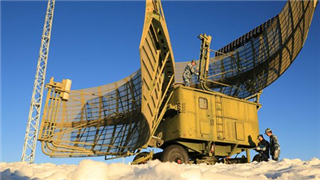 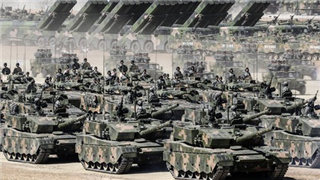 The Chinese military is looking to procure test systems for magnetized plasma artillery, according to a notice on the People's Liberation Army weapon and equipment procurement website weain.mil.cn last week. 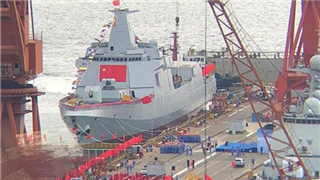 According to the local media report, a warship of the Chinese People's Liberation Army (PLA) Navy named after Lhasa, capital of Xizang (Tibet) Autonomous Region, was recently unveiled in Qingdao, east China's Shandong Province. 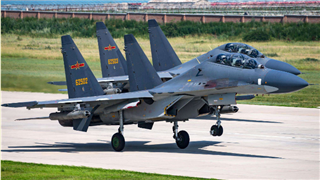 China unveiled a set of photos of the Chinese PLA Navy's Su-30MKK fighter jets' first training in the new year on January 6, 2019. 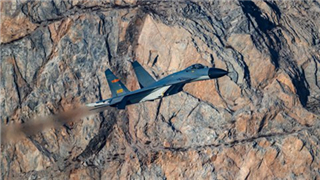 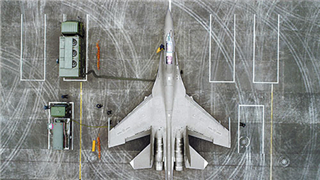 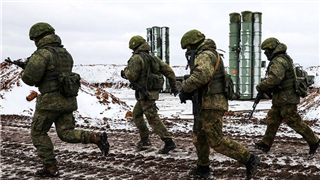 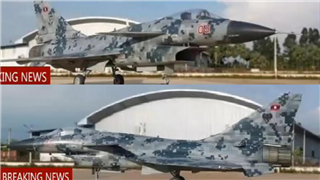 These photos "inadvertently" revealed a detail: a Su-30 MK2 fighter preparing to take off was mounted with a Chinese PL-12 air-to-air missile. 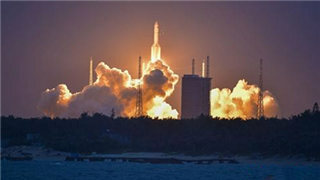 China's lunar lander Chang'e-4 and lunar rover Yutu II have woken up after their first night on the dark side of the moon. 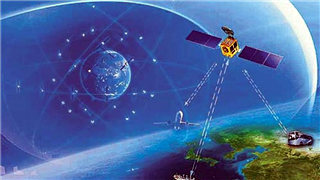 China will send 10 satellites to join the BeiDou Navigation Satellite System through seven separate launches this year, the CASC announced Tuesday. 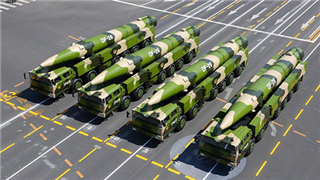 China plans to launch its third Long March-5 large carrier rocket in July, said Yang Baohua, vice president of the CASC on Tuesday. 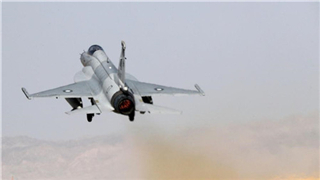 When it comes to China's exporting of high-end military equipment, the exporting of J-10 fighter jets to Pakistan is an inevitable topic. 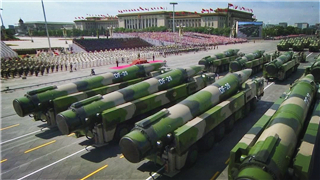 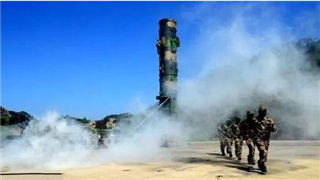 The People's Liberation Army Rocket Force conducted a simulated intercontinental ballistic missile strike mission from an underground bunker against an imaginary enemy, the country's national television reported Monday. 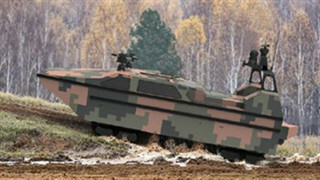 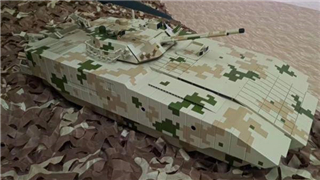 With the Chinese military mounting new weapons and equipment in recent years such as Type 99A tanks and J-20 fighter jets, officers and soldiers were urged to develop new techniques and tactics to integrate with the new weapons systems. 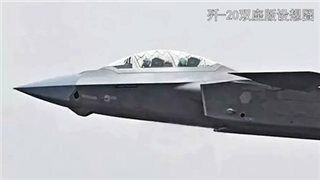 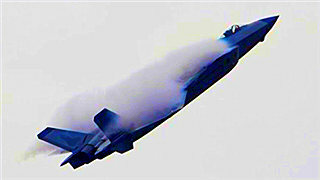 China's most advanced stealth fighter jet J-20 could be developed into a bomber, electric warfare aircraft and a carrier-based variant, Chinese military experts said on Wednesday as latest reports suggested a two-seat version of the warplane is under development. 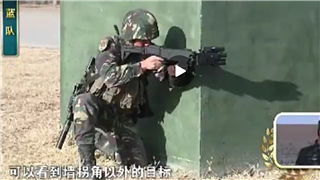 Equipped with futuristic individual combat weapons like grenade-launching assault rifles, corner shot pistols and knife guns, the PLA special forces are aiming to build "super" soldiers capable of "1 vs 10" and to meet the requirements of the digitalization of modern warfare. 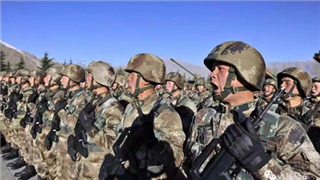 The PLA stationed in Southwest China's Tibet Autonomous Region has been equipped with new vehicle-mounted howitzers, which aims to boost their high-altitude combat capability to improve border security.